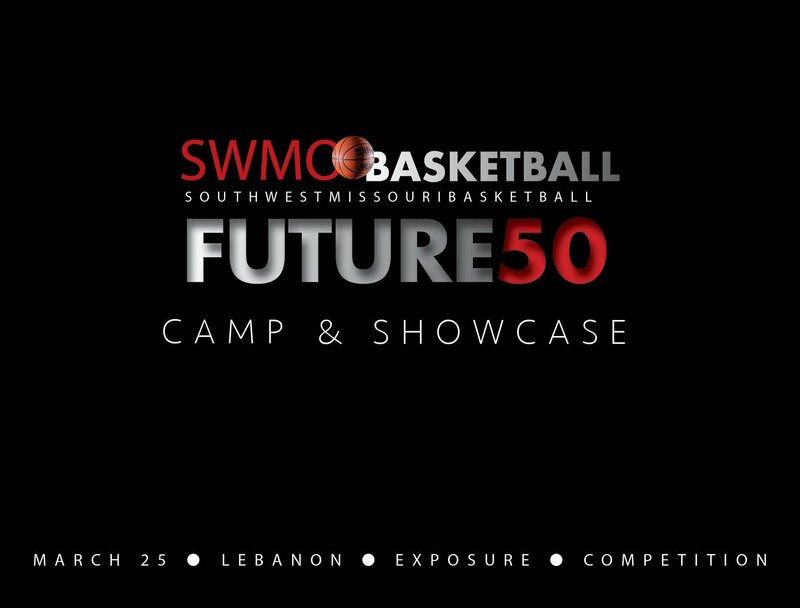 No one covers more games or more events or provides the kind of detailed examination and analysis across the basketball landscape as SWMOBasketball. We will be updating our events calendar one week in advance each week throughout the season each Sunday night. As of today, these are the games and events that the staff at SWMOBasketball plan to attend. It is incredibly easy to add your team or event to our Calendar. Simply visit the Coverage page and follow the instructions. Monett vs. Fair Grove, 6 p.m.
Lebanon vs. Rogersville, 7:30 p.m.